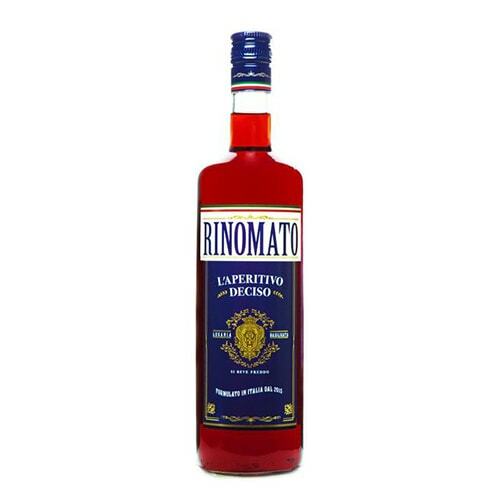 Conceived by the legendary Giancarlo Mancino, Rinomato is a deliciously balanced Italian aperitivi made with ingredients sourced by Mancino himself from small family farms spanning four continents. 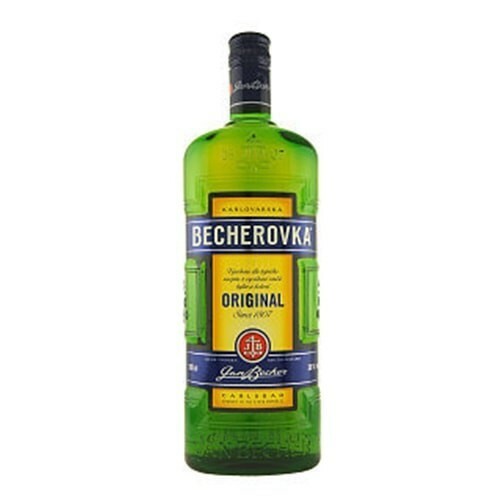 A delicious traditional Czech herbal liqueur made of Carlsbad water, high quality spirits, natural sugar and a select array of herbs and seasoning that brings forth organic, yet rich flavours that go well in cocktails or its own. 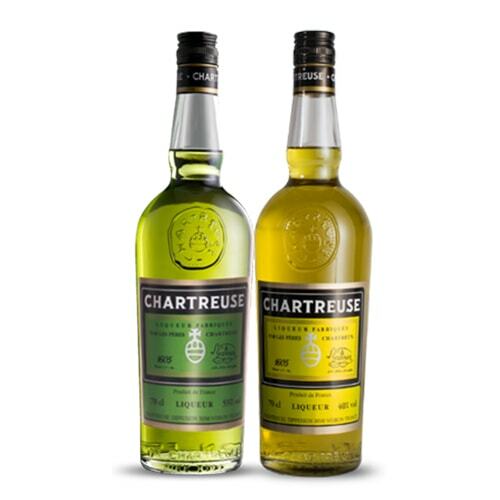 One of most legendary traditional herbal liqueurs in the world, Chartreuse is a bright green French liqueur made by the Carthusian Monks since 1737, and is an essential ingredient in the classic Last Word cocktail. 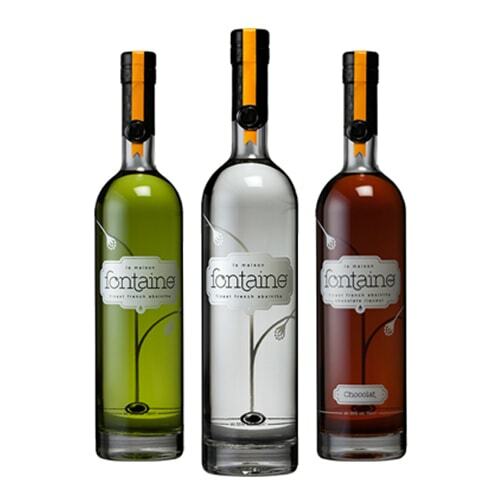 Produced in a region in France synonymous with absinthe production, the Emile Pernot distillery produces two La Maison Fontaine absinthes, blanche and verte, as well as a delicious chocolat absinthe liqueur based on an old 1920’s recipe for creme de cacao with absinthe botanicals. 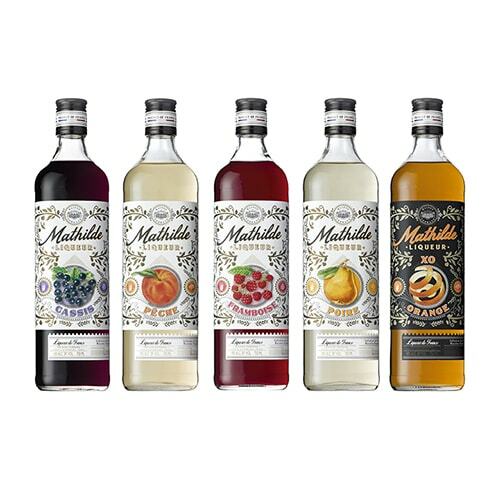 Mathilde fruit liqueurs are handcrafted from the freshest fruits, entirely natural with no stabilizers or preservatives added. They are wonderfully adaptable, great for mixing in cocktails, using in baking and cooking, mixing with soda water, or enjoyed in any way you want. Variations include Mathilde Pêche, Mathilde Cassis, Mathilde Framboise, Mathilde Orange XO, and Mathilde Poire. 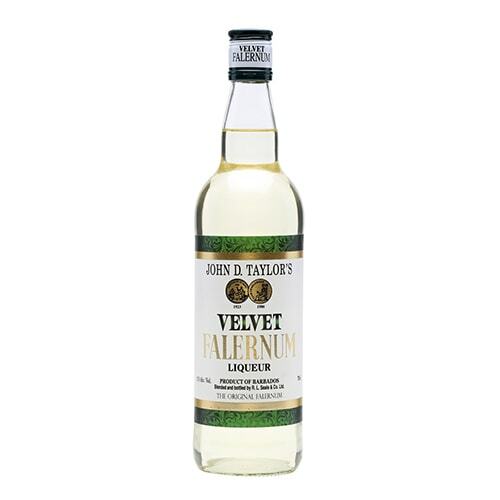 First created by John D Taylor of Bridgetown in 1890 and made with sugar cane, lime, almond and cloves, this Bajan sweet liqueur is an essential ingredient in many rum-based cocktails. 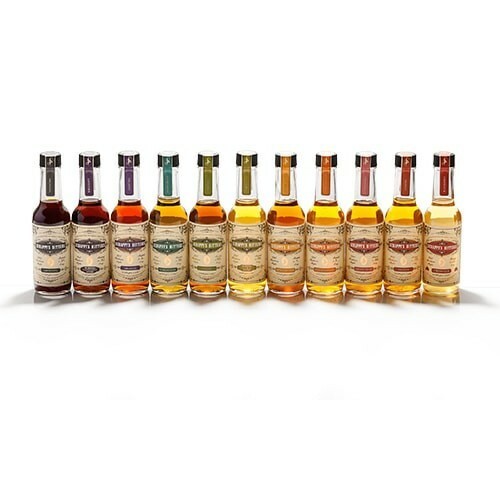 From bitters to liqueurs, Tempus Fugit is dedicated towards recreating cocktail modifiers – spirit-based ingredients used to transform whisky, gin, rum, etc. into a cocktail – that have been missing from the back bar of the most discerning bartenders. Scrappy’s was founded on the simple idea that bitters could be made better. 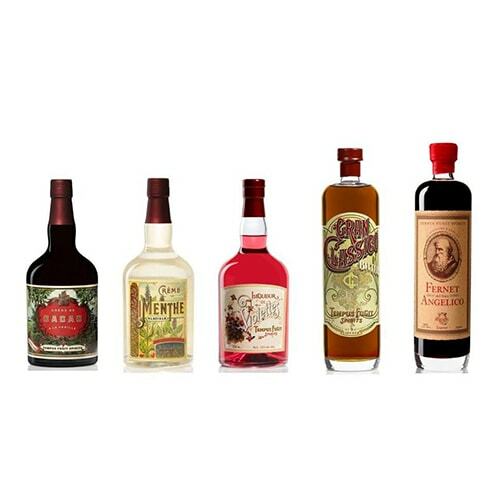 Selecting the finest ingredients possible and holding every batch to the same impeccable standards, they strive to the best possible bitters for the best bartenders. 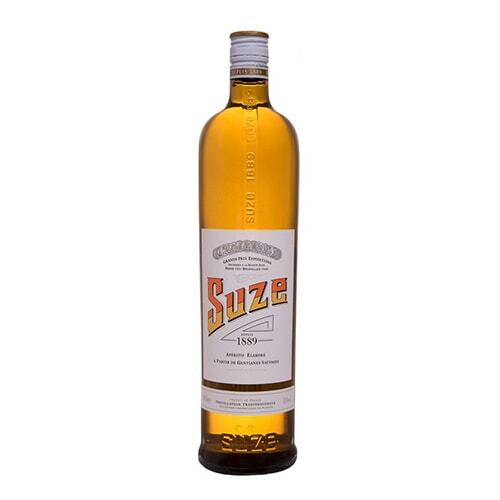 A French liqueur made from gentian root, Suze is an aromatic bouquet of the spicy and fruity notes from gentian and extracts from a secret recipe of herbs. Great for cocktails or as an aperitif or digestif.